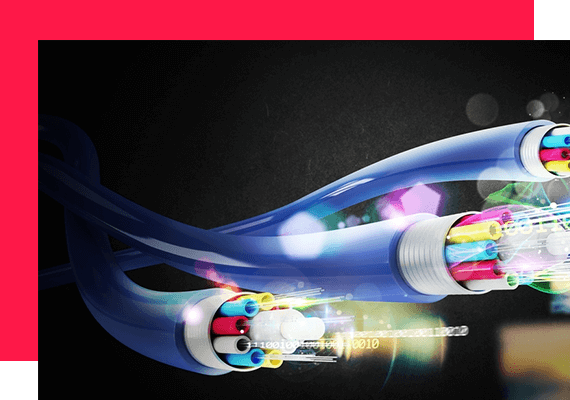 Traditional copper cabling only carries a fraction of the data load that fibre optic cables can; fibre optic cabling of the future is expected to carry an eye-watering 350 terabytes per second. 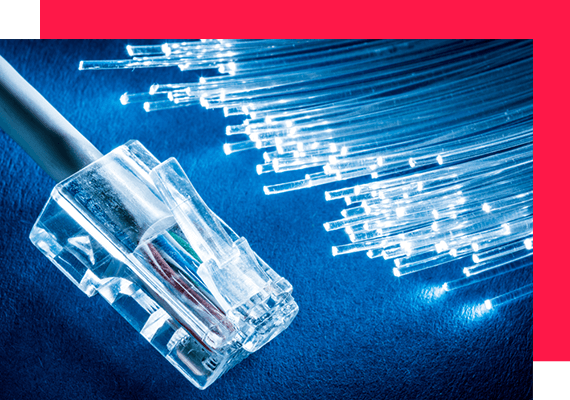 Fibre optic cables, unlike copper wiring, are not electromagnetic hence, the signals they transmit and carry are less susceptible to electromagnetic interference. We all know how the market for metals in recent years has been buoyant and so copper wiring is slowly increasing in cost but fibre optic cables have, for a long time, also been expensive. Copper cable are far heavier than fibre optic ones but there may be a weakness here that will need repairing from time to time. We have already hinted that when leads or cables are handled ‘roughly’, trapped or twisted, for example, groups of these fine cables can become damaged. Including hardware repair or replacement can also impact on the cables, causing them to become stressed or fractured. We work closely with the leading hardware manufacturers, service delivery partners, and industry experts to ensure that we provide the best technology and the latest innovations. Copyrights © 2018 All Rights Reserved by MediaTrix.